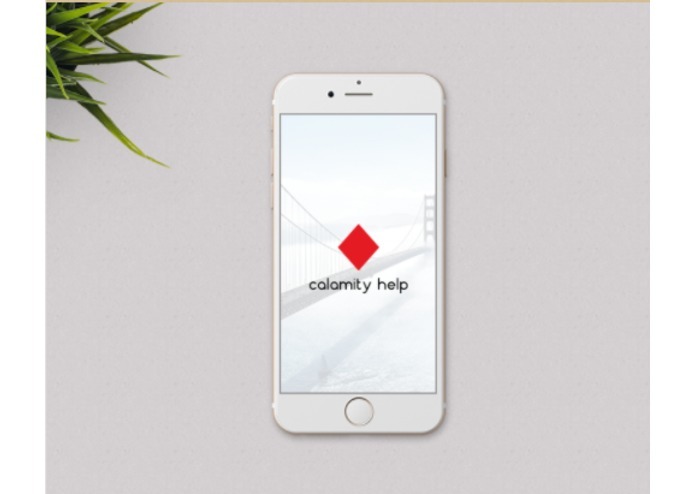 To help people communicate effectively during the adversity of a calamity. 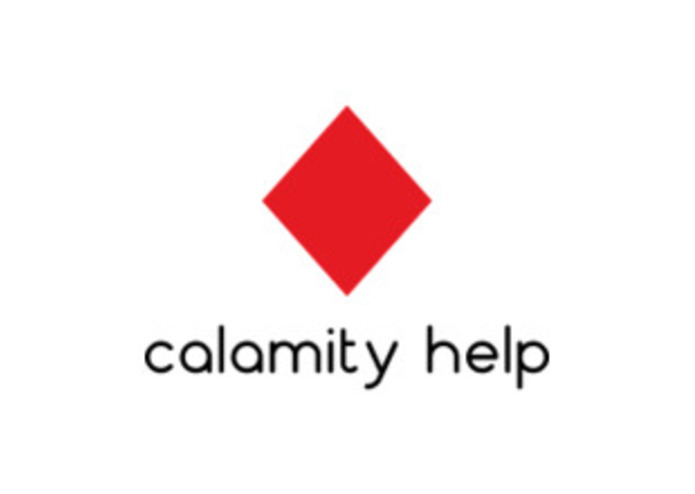 Our android app "Calamity Help" displays a list of active calamities in the user's locality. For each calamity, the user can: 1. Request for the help they need. 2. See the list of volunteers available in their locality and contact them. 3. Register as a volunteer, to help the victims. 4. See the list of requests made by victims and contact them to provide help. 5. Get a list of near-by emergency services like Police Station, Fire Departments, Hospitals, rescue services etc. The android application uses the GPS coordinates of the current location of the user and send a request to our server. The server then responds with the list of calamities that fall in range with the user. We used PHP5 for server-side scripting and MySQL relational database for storing the information. The server response is usually a xml file which is then parsed by the android application to render the information on to the screen. Listing the services available in current location. Simple and clutter free interface. Registrations allowed with minimal information to facilitate fast connection. Connecting Victims with Volunteers to carry out important stuff. Provide real time weather updates to the users regarding the calamity they are in.